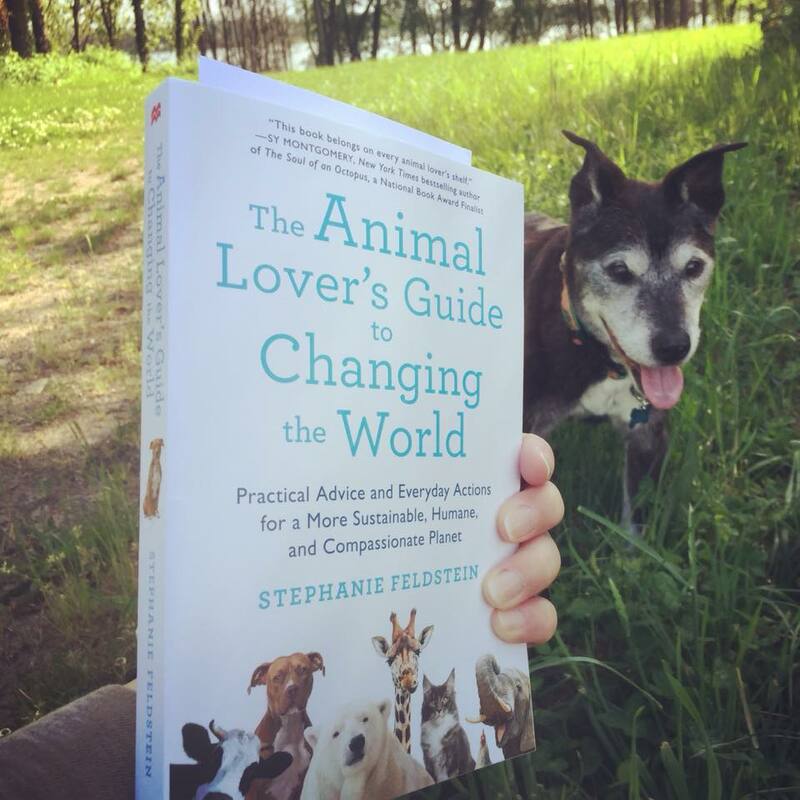 Beaverton - Meet Stephanie Feldstein, author of The Animal Lover's Guide to Changing the World, an inspiring and empowering book for everyone who loves animals and wants to live a more animal-friendly lifestyle. Q & A session and book signing after short presentation. Event held at Powell's Cedar Hills Crossing; details StephanieFeldstein.com. Portland - Join the Audubon Society of Portland as they welcome Noah Strycker who will speak about his book, Birding Without Borders. Strycker set a goal to become the first person to see half the planet's birds in one year. Book signing after a short presentation, Event held at Montgomery Park; details AudubonPortland.org. Meet Rojo, the Perfectly Imperfect Llama! Castle Rock - Rojo the Llama and his best friend, Shannon will be stopping by Vault Books & Brew (20 Cowlitz Way) for storytime and you can meet the famous redhead himself. Details Rojo the Llama's Facebook page. 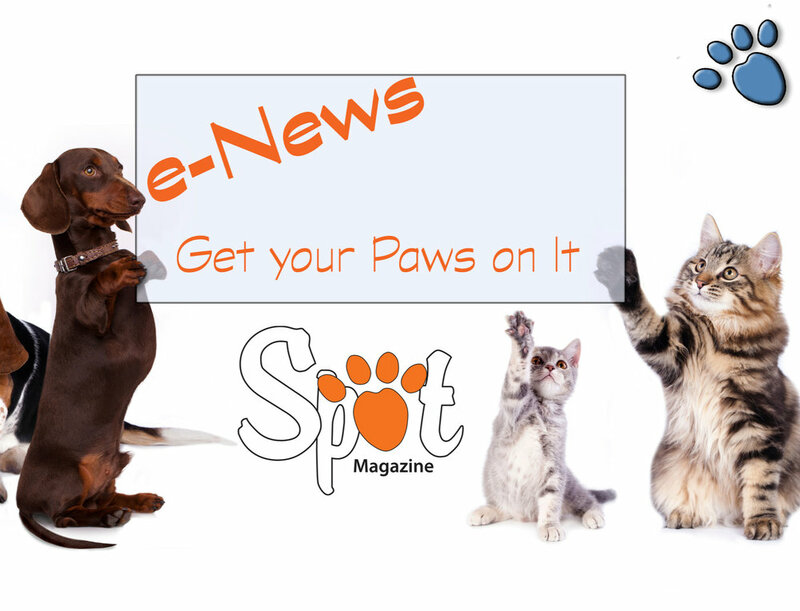 Portland - Meet cat behavior expert and best-selling author, Pam Johnson-Bennett to talk about her new book, CatWise, Enjoy coffee, pick up some free samples and meet adoptables from CAT. At Purrington's Cat Lounge; details CatAdoptionTeam.org. Portland - Mollie Hunt, author of the Crazy Cat Lady Mysteries and more speaks about her favorite subject - cats! At Backstory Books (6010 SE Foster Rd); book signing after her talk. Details Mollie Hunt's Facebook page. Portland - Join photographer Jane Sobel Klonsky at Broadway Books presentation and conversation about her book "Unconditional: Older Dogs, Deeper Love," a celebration of the bonds between people and their senior dogs. The evening's presentation will include a short film by Jane's daughter, Portland-based filmmaker Kacey Klonsky, who has developed a companion film series called "Unconditional Stories." Oregon Humane Society will be on hand to talk about their rescue work. Details ProjectUnconditional.info. 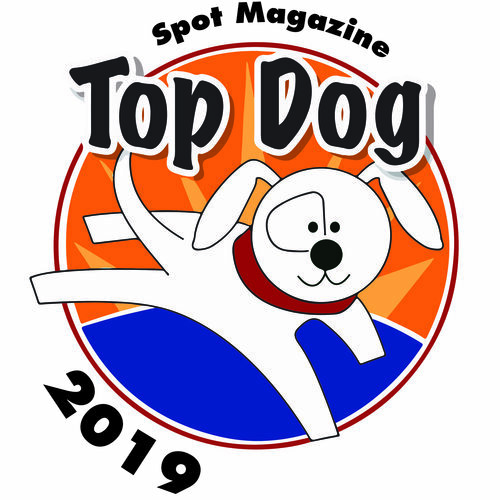 Presented by Bi-Mart at Portland Expo Center and benefiting West Columbia Gorge Humane Society, the fun continues for a second day with the latest in everything pet at the party of the year for pets and their peeps. Join the birthday bash and pre-release book signing for everybody's favorite redhead, Rojo, the therapy llama. Plus, adoptables, entertainment, fashion show, pet food drive, cover model search, demos, vendors and more. Free admission, pets welcome. Details NWPetFair.com and click here for the guide. Come join Salem Friends of Felines for an open house featuring shopping, human treats, adoption specials, raffles and cookbook author signing. Cont., Sun. Dec. 6, 11-4pm. Details SalemFriendsofFelines.org. Join Vintage Books in Vancouver, WA in welcoming author and cadaver-dog handler, Cat Warren as she discusses her newly released book, What the Dog Knows: Scent, Science, and the Amazing Ways Dogs Perceive the World. The book is a fascinating journey into the scent, death, forensics and the amazing things dogs can do with their noses and a moving story of how one woman transformed her troubled dog into a loving companion and an asset to society. One chapter of the book covers the Oso mudslide and the role that dogs played in helping recover victims of that disaster. More details on the author and book at catwarren.com. Celebrate Portland's love of books, dogs and beer! Multimedia book reading and benefit for OHS aims to help people "feel" the authors' experience about dog loss, a boy's love for his dog, canine blindness and other dog-related issues. Featuring 7 local authors and music by Ellen Whyte Trio. At Lucky Lab in NW Portland. Details OregonHumane.org or contact Ryan Chin, thechinproject@gmail.com. your household at reduced adoption rates at the Tualatin Petco (8775 Tualatin-Sherwood Rd.) . The Cat Adoption Team (CAT) celebrates National Adoption weekend with special adoption promotions and will be joined by author Peg Silloway for a book signing. Silloway's The Cat Lover's Book of Days is an almanac-style book in which each day is about cats from names and trivia to history, myth and magic.. For every copy of this award-winning book sold, the author will donate $5 to CAT. Help yourself to a great holiday gift, and help cats and kittens find their forever homes. Sat. & Sun., Dec 7-8. Details CatAdoptionTeam.org. Meet local vet and pet safety expert, Dr. Jason Nicholas (aka The Preventive Vet) at the Oregon Humane Society as he introduces his new book. ‘101 Essential Tips You Need to Raise a Happy, Healthy, Safe Dog’. All puppy/dog adoptions will receive a complimentary, signed copy. Learn more at ThePreventiveVet.com.